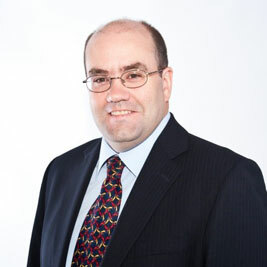 George joined the Bradfords Group as Chairman in September 2018. He has enjoyed a long and varied career in many different sectors. George worked for Kingfisher plc between 1992 and 2008 in a number of senior executive roles in businesses including Screwfix and B&Q. More recently he was CEO at Spicers, a leading supplier of office supplies in the UK and then at Maxeda DIY Group, the largest DIY retailer in the Belgium, Netherlands and Luxembourg region. Rachel joined the board as Group Chief Financial Officer in July 2018. 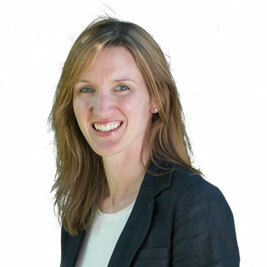 Rachel has worked both in Big Four accountancy practice at KPMG and EY and at the South West based firm Albert Goodman, she has also spent time working in industry. Her specialism is in financial modelling and corporate finance. Rachel has a strategic focus, aiming to help management understand the business and plan for its future. David joined Bradfords in 2014 and was appointed Managing Director for Bradfords Building Supplies in September 2015. He joined the Bradfords Group Board in June 2017. David has worked in the construction materials industry throughout his career including 18 years at Wolseley. He specialises in developing businesses through strong relationships with customers, suppliers and employees. 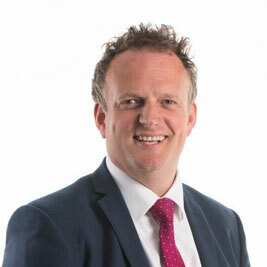 Nick joined the Bradfords Group Board in November 2018. 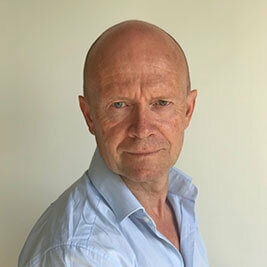 Nick is a Chartered Accountant and worked for KPMG for over 30 years in Audit and M&A roles. 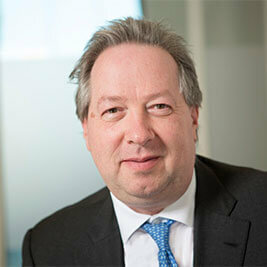 He has held partner positions in both the UK and German KPMG firms. His focus has always been to work with growing businesses and those undergoing change, especially in the mid-market. Nick chairs the Audit Committee. He has a strong background in corporate governance and financial reporting. Alan joined the Bradfords Group Board in August 2017 and has a broad business background in a variety of industries. He graduated from Cambridge University in 1997 with a degree in Engineering, and has since held executive roles in engineering, sales, marketing, and general management. He currently advises numerous high-growth tech companies, mentors entrepreneurs at Cambridge University’s Judge Business School, and is a keen amateur property developer.